Wa Jai said that the ending of SHOCK WAVE won the tears of the audience. This time Lau Ching Wan and Ni Ni joined in the all new story. 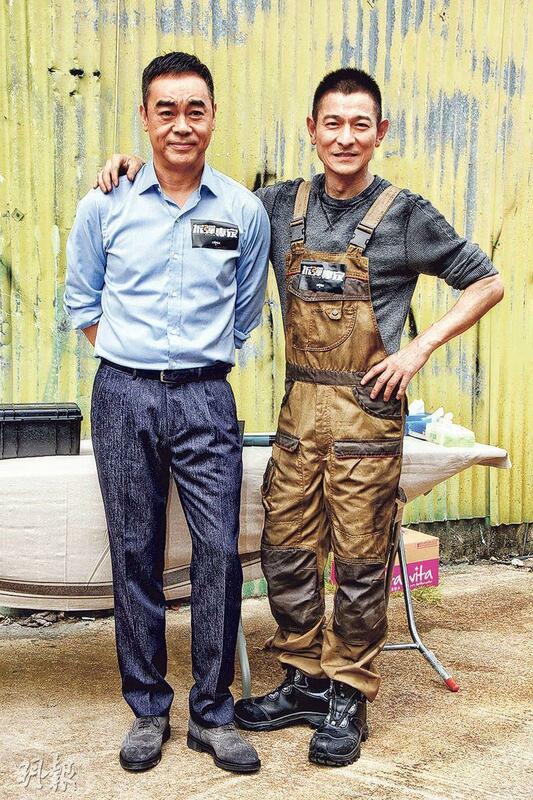 Wa Jai and Ching Wan worked together again 17 years after FAT CHOI SPIRIT (LEK GOO LEK GOO SUN NIN CHOI). Ching Wan said that it felt like yesterday, now they are together again on a movie. Wa Jai also said that every Lunar New Year FAT CHOI SPIRIT would be on television, so everyone felt that it was not so long ago. Speaking of old flame William Feng Shaofeng being already married and a father, did Ni Ni congratulate him? She said, "I can congratulate him in private, it doesn't have to be anything!" Was she dating? Wa Jai said, "She is in love with me (in the movie)!" Ni Ni said that work would come first. Wong Tak Bun and Ng Cheuk Hei played bomb disposal experts on Lau Ching Wan's team. Earlier Tak Bun accidentally smashed Chow Yun Fat's head with hair spray. What would he use this time and who would he hit? Tak Bun joked, "This time I am using a suitcase, even more damaging. However this time many people would hit him, anyone who is Fat Gor's friends can hit me and I would take it. Just don't hit me in the face!" Ng Cheuk Hei added, "If he is shot, I won't save him. I don't want people to think I am an accomplice!" Ng Cheuk Hei said that after collecting Best Actor Lau Ching Wan this time, his collection would be successfully completed. 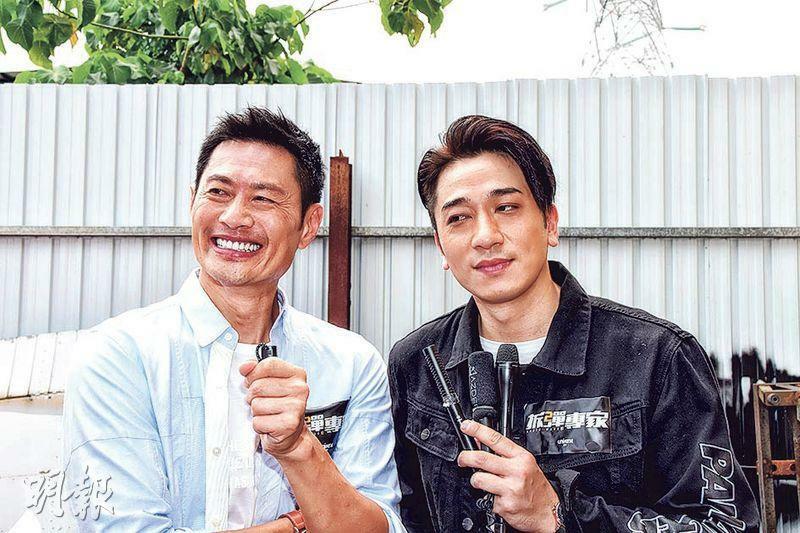 Tak Bun also said that it was the first time he worked with Ching Wan. He and Ng Cheuk Hei were his subordinates, making expressions while watching him disposing bombs and learning from him. However in the scene Tak Bun had to be shot in a terrorist attack. 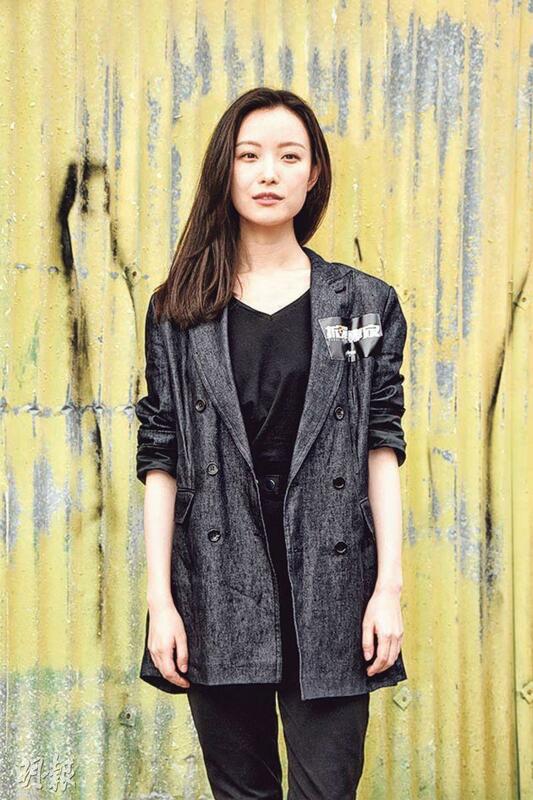 Also under contract with Universe, Zhang Yang took part in the first and would have a part in the second film. This time he would play Lau Ching Wan's subordinate. At first she felt very nervous and honored, on the set he was very helpful to her and would rehearse together. She also learned a lot. Tse Kwan Ho had a fresh and new bu somewhat evil look with white hair. He said that in the film he believed that he was a good guy but did a lot of bad things.